Negroes contributed labor and other non-monetary assets to the building of the school. 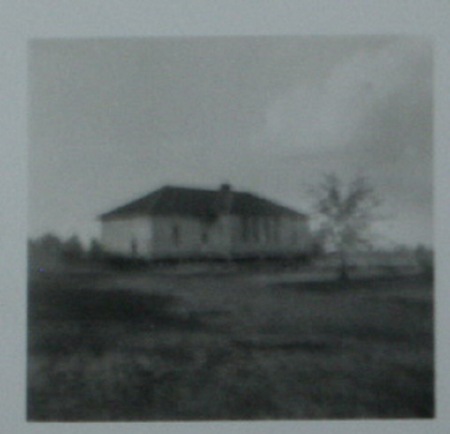 The school was a 2-Teacher school, initially. It was enlarged later and designated as a junior high school in the 1950s. Its principals included Professor James A. Riley, Mrs. Mayme Shealey, and Mr. John E. Hendricks.